Best useful Sight-Seeing information about local attractions, and especially culture. Best at exciting itineraries and personalized tours based on clients’ schedule and interests. Best accommodation: 3star, 4star, 5star, Hotel Apartments with international standards. 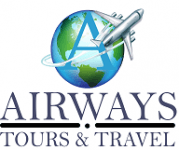 Airways Tours and Travels is one of the leading Tour Operators in Uganda, providing comprehensive services for groups and individuals, Airways Tours and Travels was first established in the year 2010 by qualified professionals with more than twenty years of experience in the tourism industry. Holding places, people and customs through professional guides, modern transportation, quality hotels, fine restaurants and other key attraction vendors. Centrally located in the heart of Uganda on Entebbe Road, Broadway next to Jerry Guesthouse, Katabi town Council, our offices are open from 9 AM till 7 PM 6 days a week. 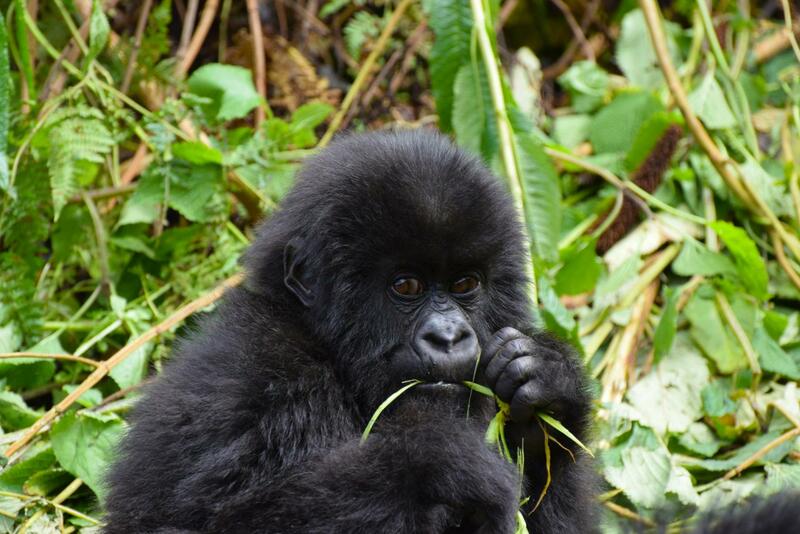 It was nice touring the beautiful parts of Uganda guided by Airways. It's the best in Uganda.